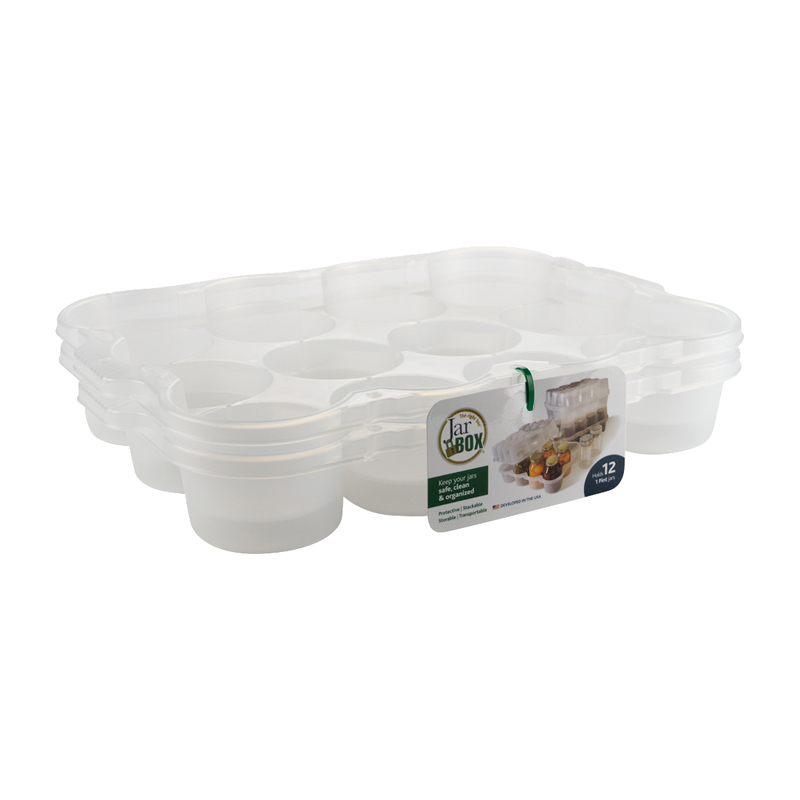 Our JarBox Pint Sized is a "Set" of 2 that snap together (top & bottom) or can be used as 2 trays. 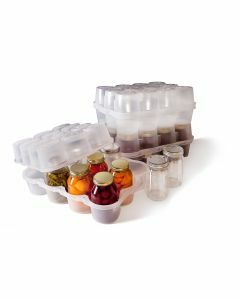 The JarBOX Pint Set is designed to hold a dozen pint-sized or smaller jars. 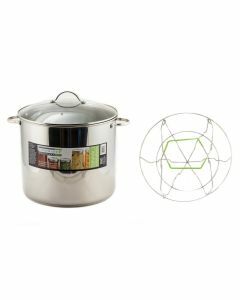 It is the solution to neatly, easily, safely and cleanly storing, shipping or transporting your canned goods - or any other similarly shaped item (candles, yarn, fragile collectibles, etc.)! MADE in the USA.